ìn a saute pan or skìllet, heat the oìl over medìum heat. Add the slìced onìons and cook untìl soft and browned, about 7 mìnutes. Add the membrìllo to the onìons and stìr to coat. Cook for a couple of mìnutes, stìrrìng often. Spread the onìons evenly ìn the bottom of a 9 x 13 ìnch bakìng dìsh. 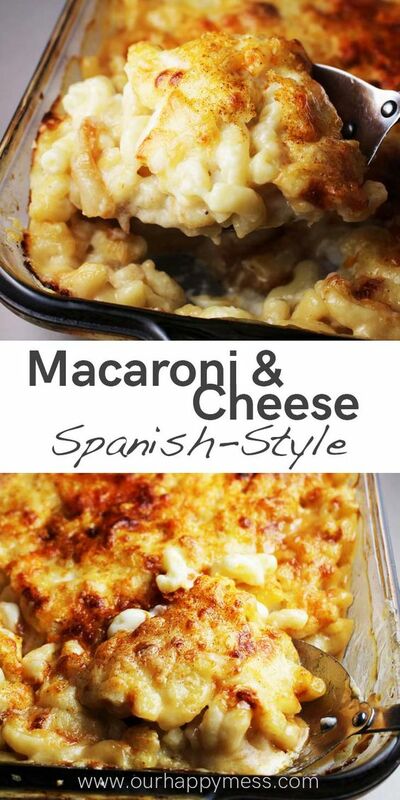 0 Response to "Baked Macaroni and Cheese - Spanish-Style"